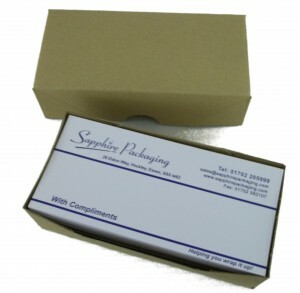 One of the most versatile and reliable packaging solutions. 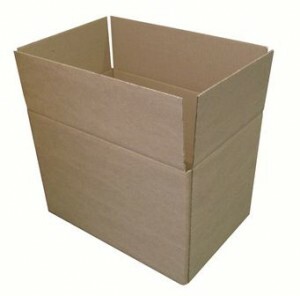 Ideal for heavy items, exporting or storage. 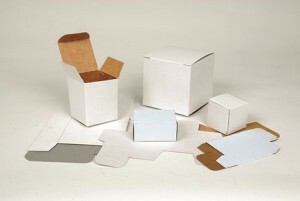 Flat packed for storage and assemble in only a few seconds. All regular A4 sizesavailable in Single Wall! For the posting of delicate or fragile items. 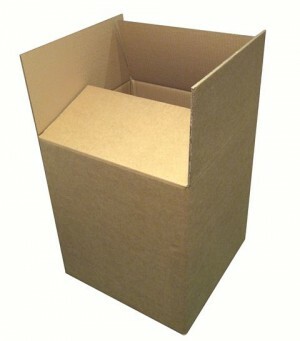 Commonly known as BDC cases and are used for distribution of products in the retail and mail order industries. 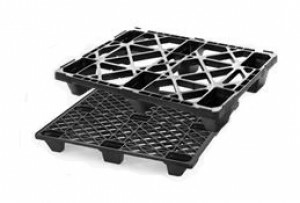 The ultimate answer for perfect pallet loads. 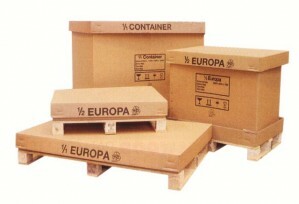 Designed to fit exactly on to standard Euro pallets. 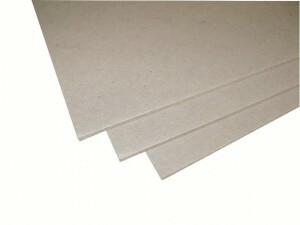 This durable layerpad can easily be shaped to size, due to it's versatile nature. 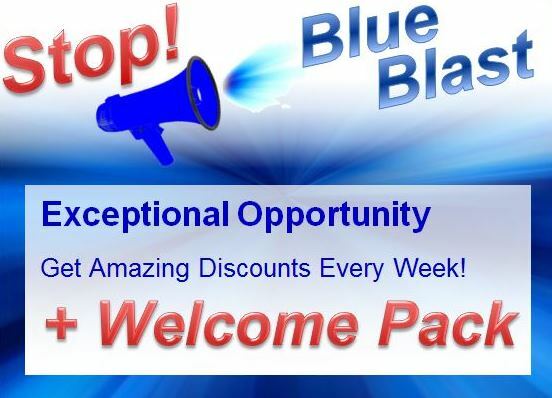 SwiftguardTM has a custom printing option, available, to reveal your marketing message. 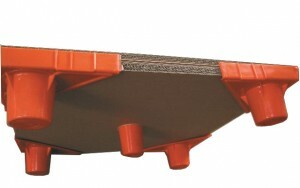 Excellent floor protection, or for covering large areas whilst powder coating or can be used as a layerpad. 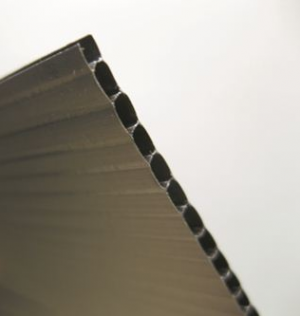 Strong but it is easily creased or cut to size. 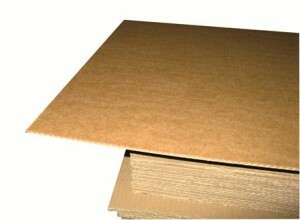 Single or double wall sheet board. 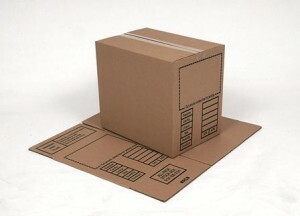 Ideal as a layerpad for increasing load stability. 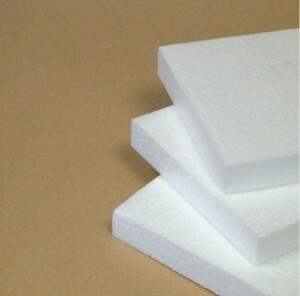 High density sheet foam, can be used to protect heavy and unusual shaped products. Easy to cut by hand to the desired size. 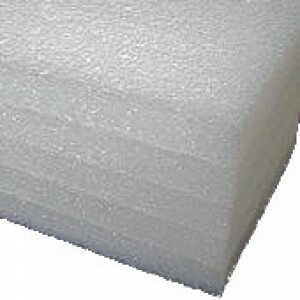 This standard range of polystyrene sheets can be used to protect heavy and unusual shaped products. 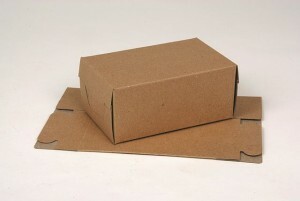 Custom sizes or shapes are easily available to order. 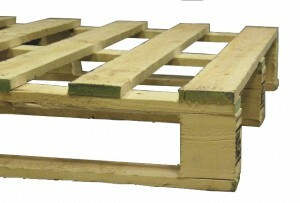 Presswood pallets are made from recycled waste wood and conform to ISPM15 regulations for export. 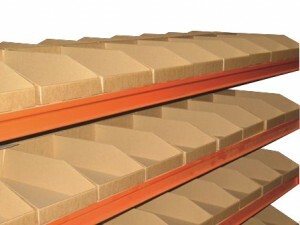 Their unique design allows the pallets to be nested together, taking less than half the space taken by conventional pallets. 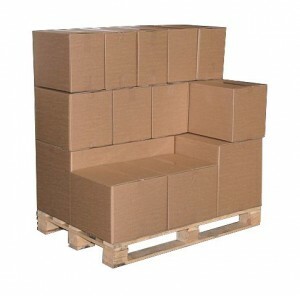 The quick and easy way to convert any size of double or triple wall case into a palletised container. 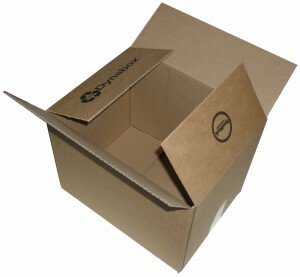 For larger cases, an Insta-Pal centre is available to support the centre of the case. 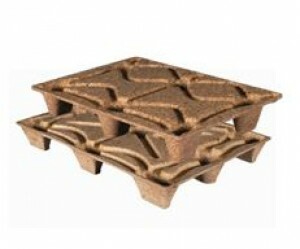 Heat treated, standard pallets for export and general use. 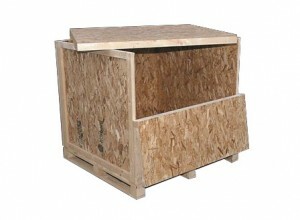 Wooden pallets for export often need to be heat treated to the international standard ISPM15. 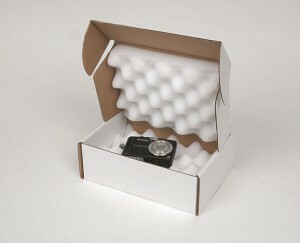 Very strong and keeps contents safe when exporting. 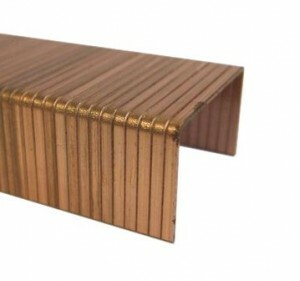 Has a hinged opening for easy loading of contents.